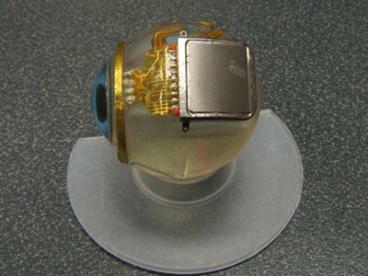 This retinal implant from MIT may one day restore some measure of sight to blind people. In particular, sufferers from retinitis pigmentosa or macular degeneration could be helped. 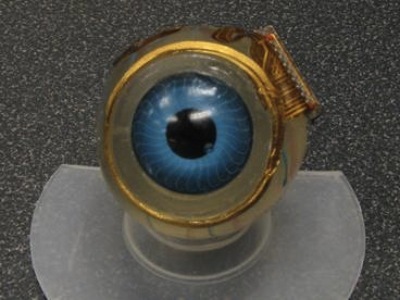 The retinal prosthesis would take over the function of lost retinal cells by electrically stimulating the nerve cells that normally carry visual input from the retina to the brain. 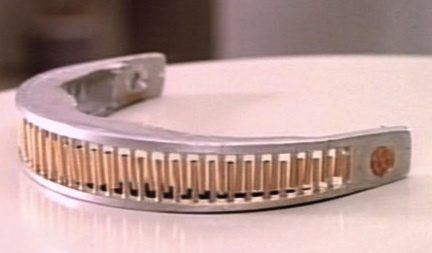 Fans of Star Trek: The Next Generation may be thinking of the VISOR device worn by Geordi La Forge. Learn more about MIT retinal implant and the science-fictional VISOR. Thanks to Winchell Chung for suggesting this story.